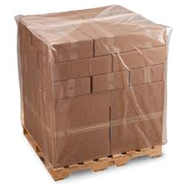 Ideal for high volume packaging. 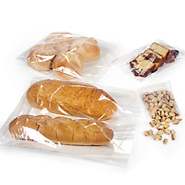 The uses for poly bags are without limit! 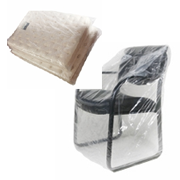 If there is a need to protect an item during storage or shipment, Plasticpolybags.com can supply a poly bag that is right for the job. 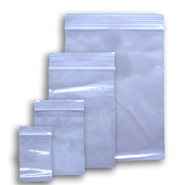 Lighter density poly bags are good for items that are not heavy and only need a simple shield from their surroundings. 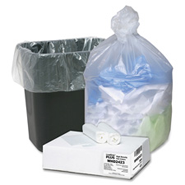 Heavy density poly bags keep goods safe from harm in more abusive areas where dirt, moisture, and movement are factors that could damage your goods. 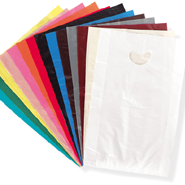 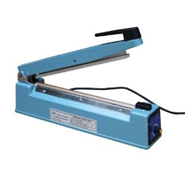 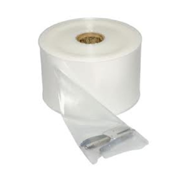 We offer a wide range of plastic bags that include lay flat poly bags, gusseted poly bags, reclosable poly bags, poly tubing, merchandise bags, and many specialty bags.